Though it doesn’t feel like it at the moment, summer is over. Though that makes me sad, it also makes me excited for the season to come and all of the fun classes we have to offer! 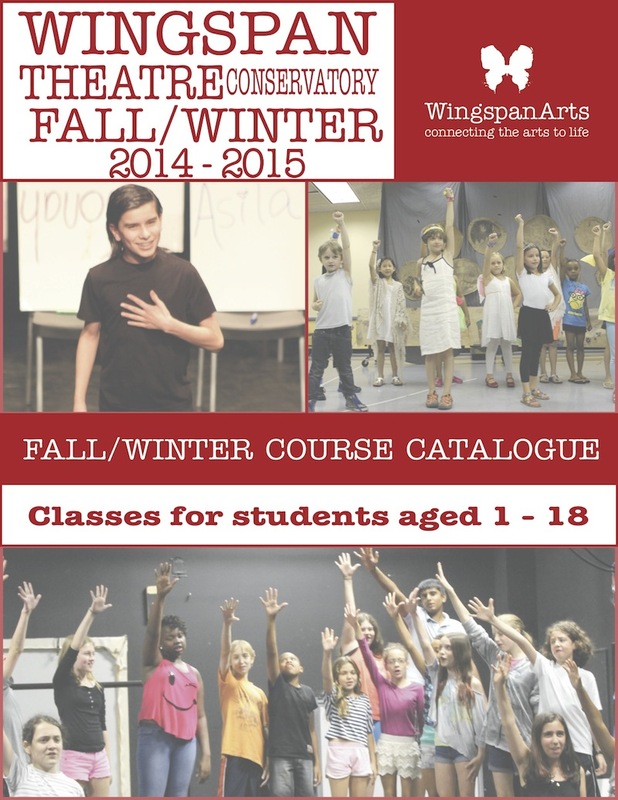 Check them out by clicking the Theatre Classes link above.